You don’t need a garden for these. Love your veggies but sick and tired of worrying about pesticides? Or do they brown in your fridge before you have a chance to stir fry them? 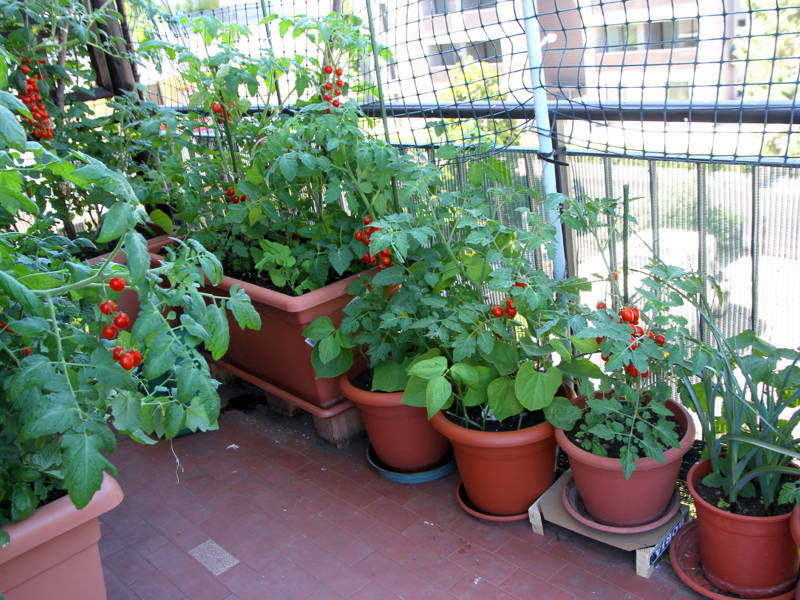 Growing edible plants in your small condo space may seem improbable, but these plants prove that they don’t need a lot of space to thrive, and are more than willing to help you cut down your grocery bill. 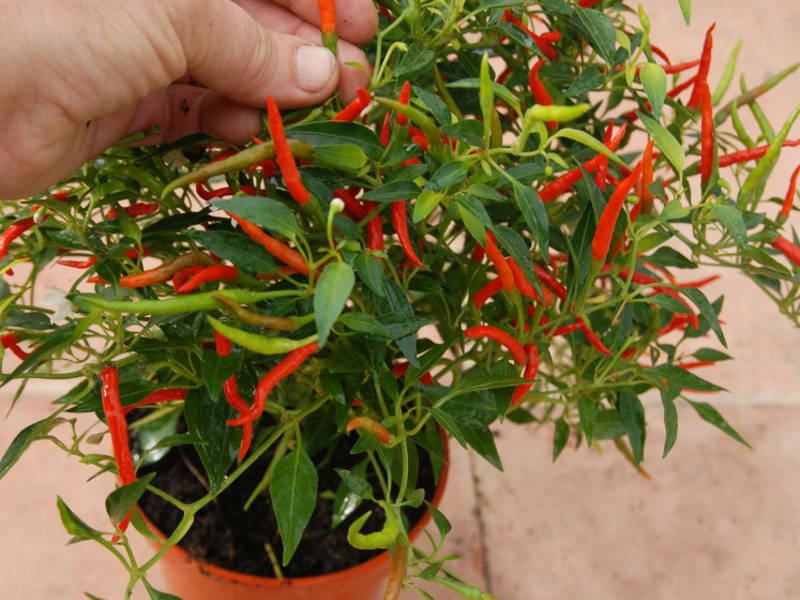 If your palette is as saucy as a bag of freshly fried keropok lekor, you’ll be happy to know that chilies are really easy to grow indoors. All you need is a sunny spot at home, and a pot that allows it to spread its roots. A 3 – 5 litre container will do in lieu of a traditional vase. Pro-tip: Grow your plant from a cutting (versus a seed) to ensure the best survival rate for your plant. Estimated time to first harvest: 5 – 6 months. The next time you’re at the supermarket, look for a bunch of green onions to start cultivating your own. All you need is a jar filled with about an inch of water and plop the ends with the roots into it. Fill with more water when it runs low and cut unctuous strands of green onions whenever you need them. 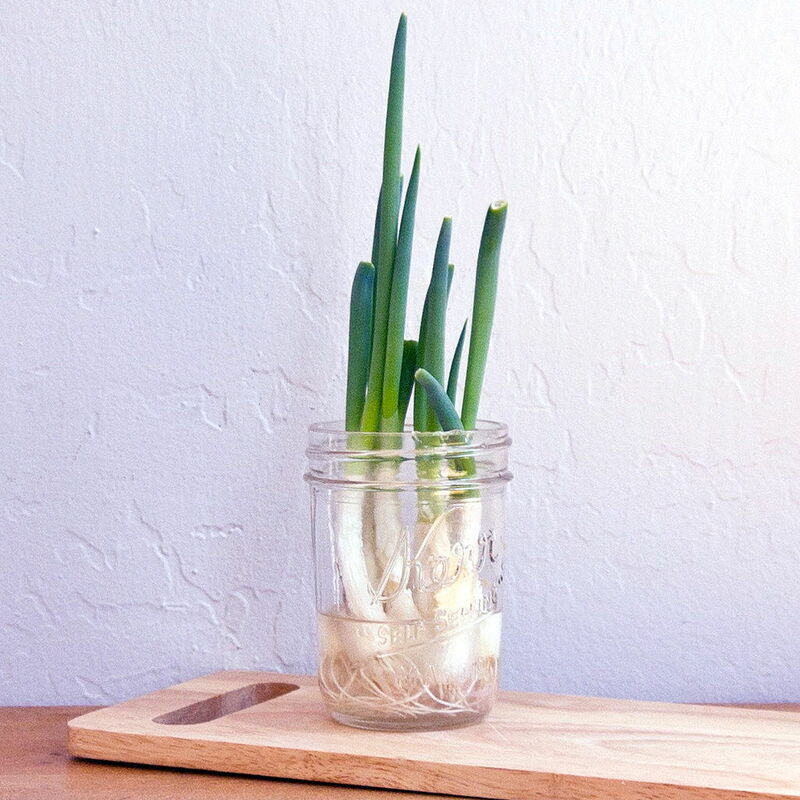 Pro-tip: Keep your green onions alive for longer by planting them in soil and watering them generously. Estimated time to first harvest: 1 – 2 weeks. Basils are wonderfully easy to upkeep on top of being a versatile ingredient that packs flavour into dishes. All it really needs is plenty of light, ideally a south-facing window where it can get up to four hours of direct sunlight everyday. Start with a few basil cuttings and let them take root in a glass of water before transferring them into a pot of soil. 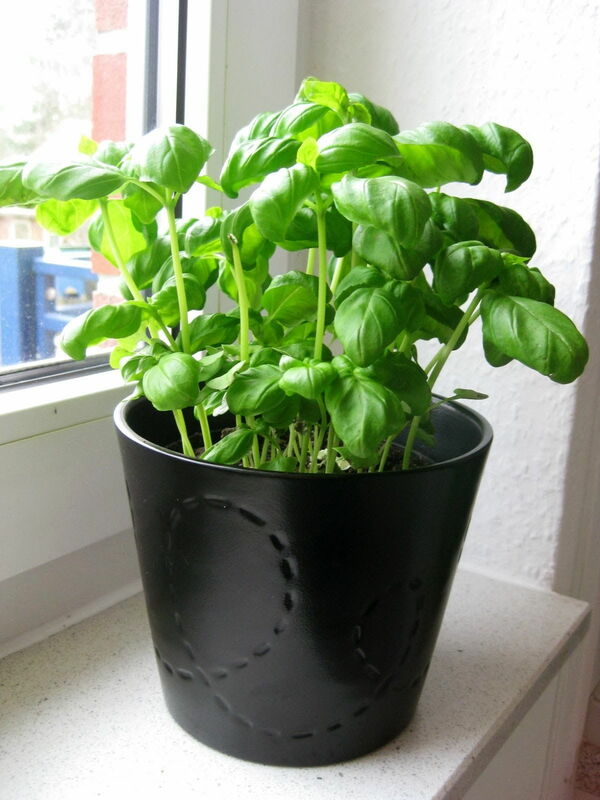 For a healthy basil plant, trim the stalk as soon as 4 – 6 new leaves sprout. Basil plants thrive when they are pruned regularly. Pro-tip: Snip off the flowers of your basil plant to prevent the leaves from getting too bitter. Estimated time to first harvest: 2 – 4 weeks (harvest when new leaves sprout). The next time you have a craving for this sweet fruit, buy it whole to grow your own pineapple plant. 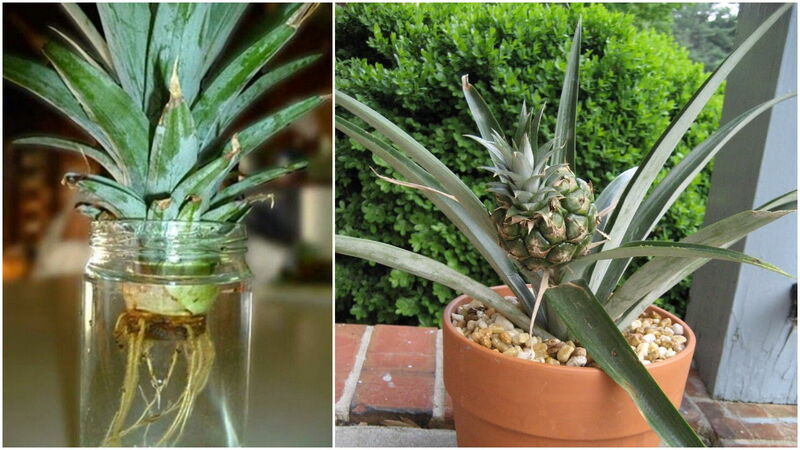 Twist the top of the pineapple off, and keep it in a bowl of water until roots start to sprout. 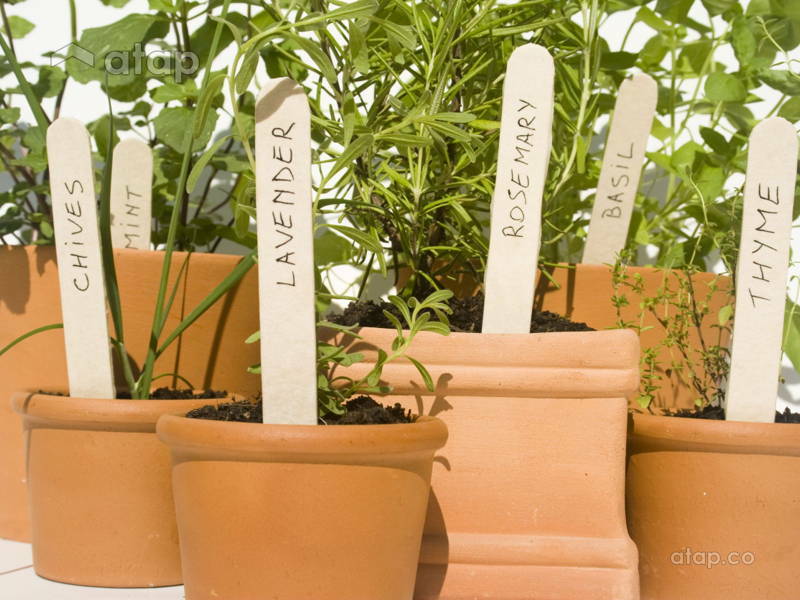 Then, stick it into a pot of soil and place it in a warm spot that gets lots of sun. Do not over-water. Pro-tip: Cut out the “eyes” of the pineapple to avoid that weird prickly sensation in your mouth. Estimate time to first harvest: 24 months. Grow your own perfect globes of red rubies at home, just by slicing a tomato and spreading the slices across nutrient-rich soil. Fruit flies may get to your tomatoes before you have a chance to, so keep them protected in pieces of newspaper, plastic, or even tiny nets and bags from Daiso when you see the fruit starting to form. Pro-tip: Improve your harvest by crushing a few eggshells and scattering them on the base of your plant. Estimated time to first harvest: 1.5 – 4 months (depending on the variety). 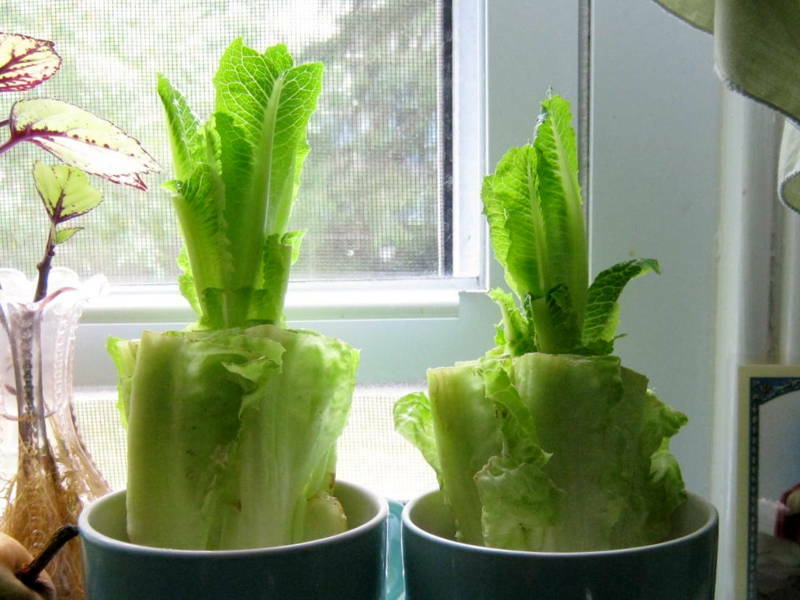 Are romaine lettuces the gift that keeps on giving? The next time you pick up a few romaines from the store, keep the ends and put them in a shallow bowl of water. Sprouts will soon form from the stump, for an endless supply of salads. Plant the ends into the ground for a hardier plant. Pro-tip: Trim outermost leaves as they tend to turn brown and wither. Estimated time to first harvest: 3 – 5 months. The next time you have a hankering for mojito, running to the store for mint would be the last thing you need to do. Start with a cutting from an existing plant (cut the top stem with about four mint leaves intact) and poke them into a pot of soil. Keep the plant in the shade for about four days until your cuttings start to look lush and lively with a bit of resistance when you tug at them. Grow them in a shady area with just enough water. 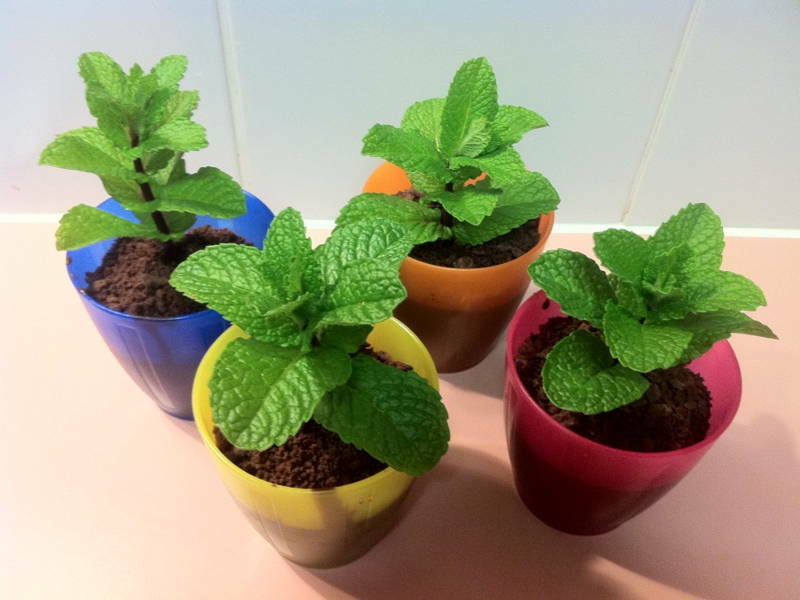 Pro-tip: Trim and harvest your mint plant regularly to keep the growth of your plant lively. While growing your own plants can be a love-hate and heartbreaking affair, there are a few things you can do to improve the survival rate of your plant. Watch the sunlight and water levels to cater to different plants’ needs. Construct a vertical garden with pots or cloth baskets to create more garden space. Do not grow too hard too fast. 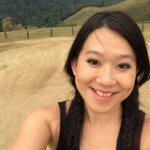 Nurturing healthy, edible plants for a lush harvest is a learning process. Keep trying. It can be frustrating when a promising seedling doesn’t take root or the seeds just don’t germinate. Sometimes you need to experiment with different combinations of lighting and water levels to get it right.